This entry was posted in Online Security Blog and tagged Security on October 31, 2016 by Google Security PR. As a teacher from Danvers, MA, a town once known as Salem Village, I have been teaching the Salem Witch Trials to my students for years. Students often have difficulty understanding the gravity of what happened in their own backyard until they see the sites themselves during their 4th grade local history tours. This year, when it came to covering the trials in our classroom, we incorporated a lesson from Google Expeditions allowing students to go through the sites in Danvers tied directly to the Trials again, but this time virtually. Seeing these sites within the classroom gave our students context, allowing them to see the physical places where these events unfolded while we discussed them. This in-classroom experience facilitated a deeper conversation into the mentality of the time. Mandi, an 11th grade student, said that the Expedition “brought a whole new level of understanding to what we are learning”. “It’s almost like we’re there in person” added 11th grader Sarah. Now, you don’t need to be in from Massachusetts to experience these sites. 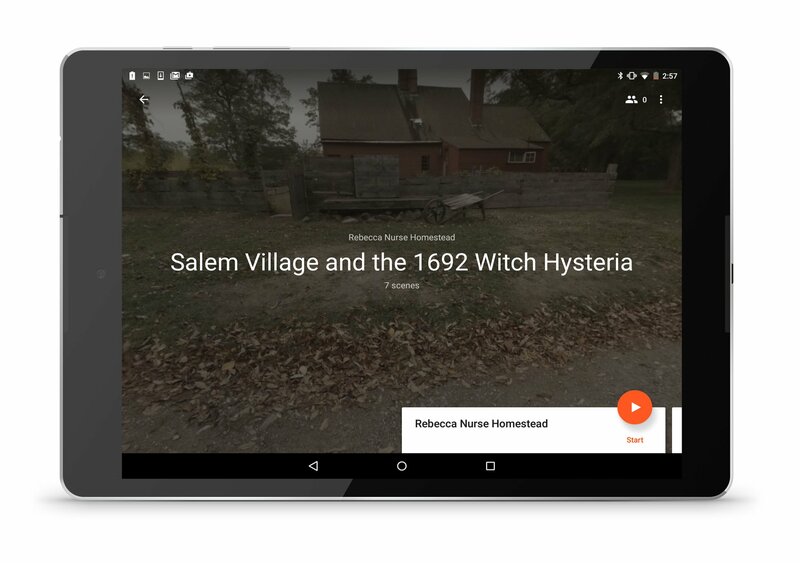 The new Expeditions invite you to explore the landmarks from the Trials including the Witch House, the home of Witch Trials Judge Jonathan Corwin, and The House of Seven Gables, which tells the story of the writer Nathaniel Hawthorne and his connection to the events of the Salem Witch Trials. This Halloween, students everywhere can take part in learning about this chapter of history. Students can also experience a new Expedition for another holiday that falls this week, Day of the Dead. Dia de Muertos, or Day of the Dead, is a two-day holiday that is celebrated throughout Mexico when families honor the role of death in life and connect with those who have died. Far from being a sad occasion, Dia de Muertos is colorful, humorous, and joyful. 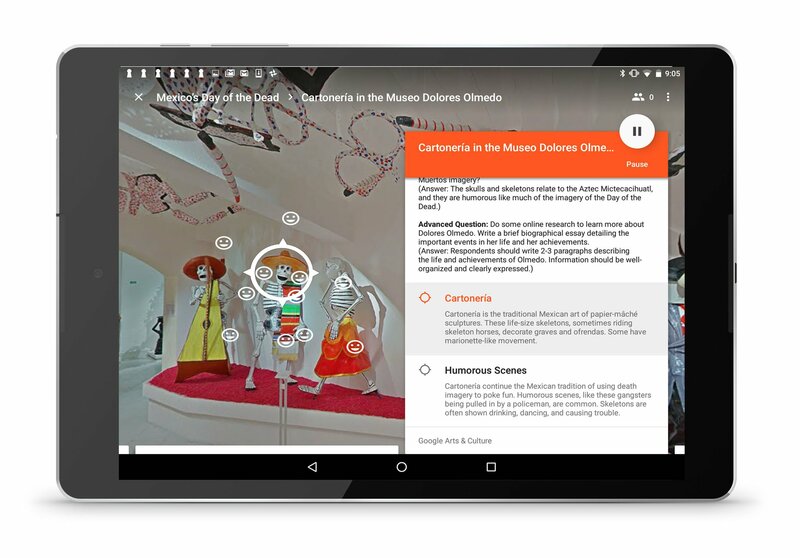 In this Expedition, students can visit sites like the Mexico City Plaza de las Tres Culturas, The Museo de la Muerte and The Dolores Olmedo Museum. This Fall, these Expedition experiences will allow students to explore their world and bring deeper meaning to their classroom discussions. This entry was posted in Google for Education Blog and tagged Education on October 31, 2016 by Lisa Trask. This entry was posted in Official Google Blog and tagged Education on October 31, 2016 by Lisa Trask. This entry was posted in Google Chrome Releases and tagged Beta updates, Chrome OS, Google Chrome on October 31, 2016 by Bernie Thompson. 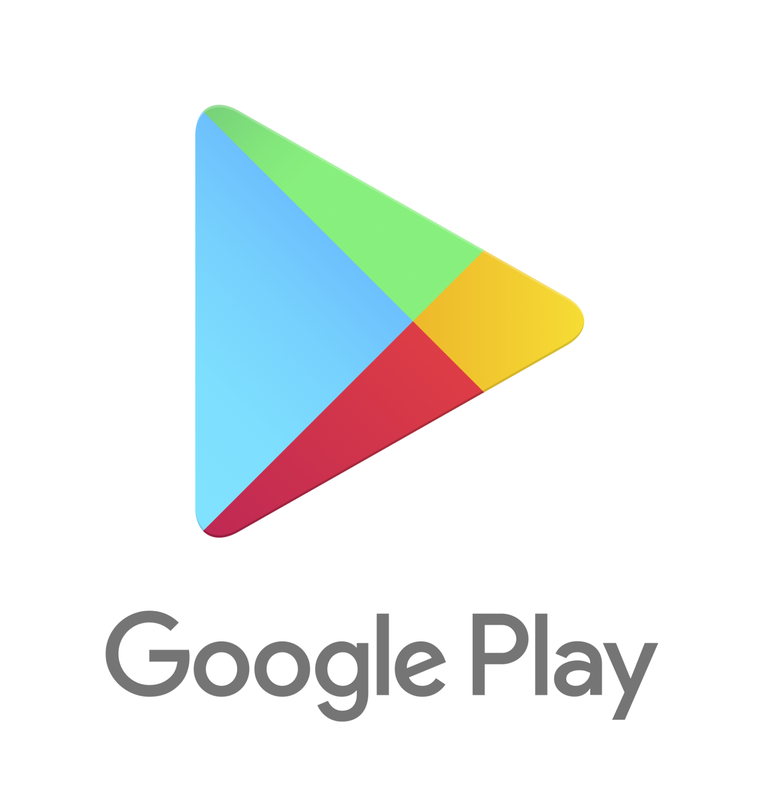 This entry was posted in Android Developers Blog and tagged Android, Featured, Google Play on October 31, 2016 by Reto Meier. We’ve published a new solution and a companion GitHub repository that guides you through setting up a Google Container Engine cluster to run JupyterHub to automatically provision secure Jupyter containers for each user in a classroom or team. Don’t let the title of this article mislead you, not only does it use TensorFlow and JupyterHub, it’s actually an open source and cloud smorgasbord based on the Jupyter and Kubernetes platforms. Jupyter is a powerful open source technology that gives you a platform to write and execute code to analyze, visualize and share the discoveries you find in your big data set. You can download a number of different Docker images preconfigured with many different notebook extensions and software packages to help you on any kind of data-science quest. If you’re exploring on your own, and really want to get started quickly, you can get this all running on your local computer, but what if you want to take your expertise and lead a classroom of people along the same path? You have to either configure everything for them or walk them through configuring their own machines with all the required software. This is where JupyterHub comes in, as a management layer in front of Jupyter instances, allowing you to configure users, using custom authentication, and giving you a Python interface to spawn new Jupyter instances for each user. Even with JupyterHub, you still need a way to provision physical and virtual hardware for the students. Enter Kubernetes, an open source system for automating deploying, scaling and managing containerized applications. Google Container Engine is a fully managed service based on Kubernetes, allowing you to create clusters easily on Google Cloud Platform. This solution comes with a JupyterHub Spawner class that allows it to create Kubernetes Pods, which are Docker images running Jupyter, for each user. It also comes with all the automation scripts required to create a Container Engine cluster and let you easily customize your setup. When your students log into JupyterHub using Google OAuth2, they can choose from a list of several pre-built Jupyter images, including a newly updated “datalab-jupyter” image, which comes with the Google Datalab open source notebook extension enabling integration with BigQuery, Google Cloud ML, StackDriver, and it also has TensorFlow and the Apache Beam Python SDK for Google Cloud DataFlow installed. Users can also choose to run any of the pre-configured Jupyter docker-stack images, or you can build your own Docker images to run any special libraries or Jupyter configurations you want. We hope that this solution allows you to get your classroom or team environment running quickly so you can focus on learning rather than configuring machines. This entry was posted in Open Source Blog and tagged Education, Jupyter, Open source, open source release, releases, TensorFlow on October 31, 2016 by Open Source Programs Office. 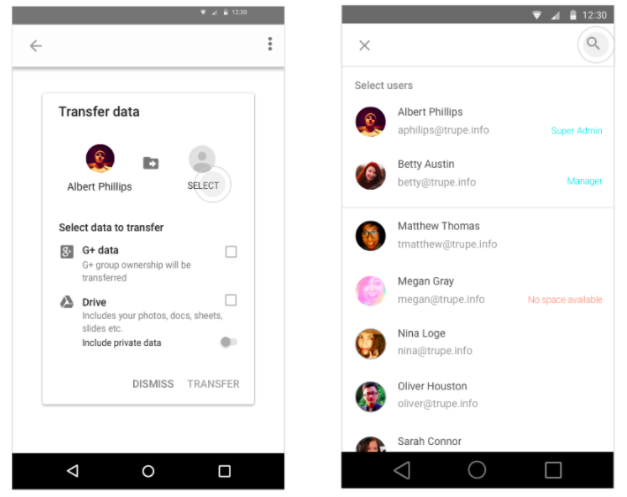 You can now transfer data from one user to another in the Google Admin Android app, much like you can in the web-based Admin console. The process can be initiated from the User List page or the User Details page and can be done as a standalone action, before suspending a user, or before deleting a user. Just like on the web, you can transfer Google Drive files and Google+ pages. For more detailed instructions, please visit the Help Center. 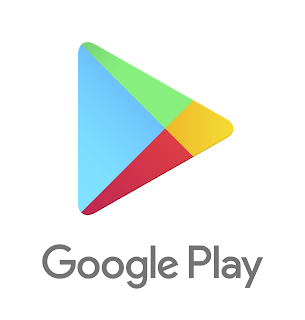 This entry was posted in Apps Feed Blog and tagged Admin Console, Android, apps, Rapid Release, Scheduled Release on October 31, 2016 by Jane Smith. This entry was posted in YouTube Blog, YouTube Blogs and tagged Elections, YouTube on October 31, 2016 by John G. Doe. This entry was posted in Inside AdSense and tagged AdSense, Global, infographic, optimization, Passion into profit on October 31, 2016 by John A.Smith.